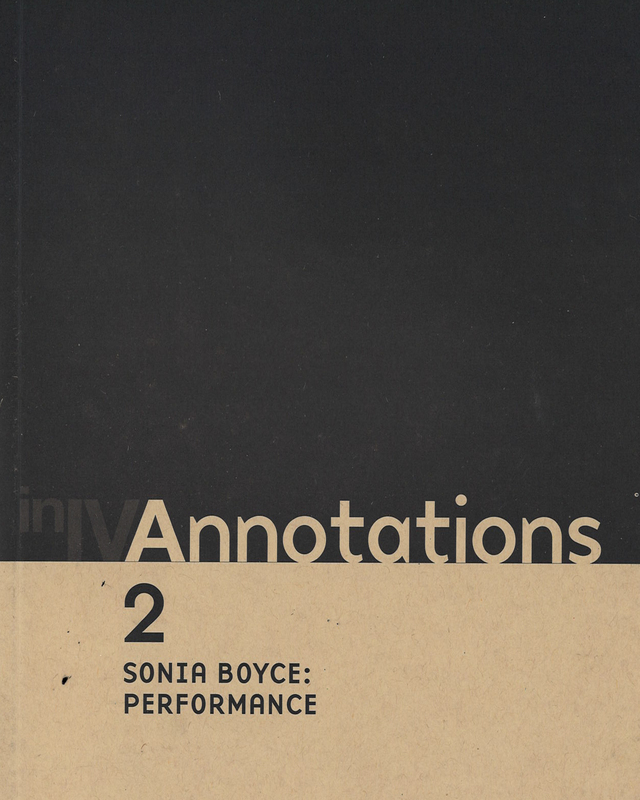 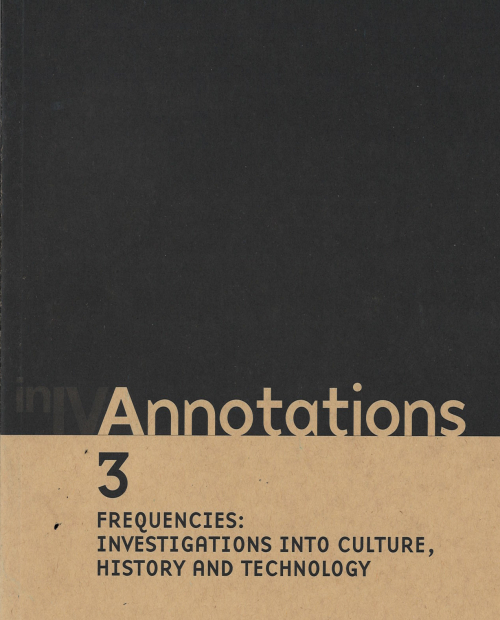 This book records and interprets work produced by Sonia Boyce during her 18 month residency at the University of Manchester in 1997/98. 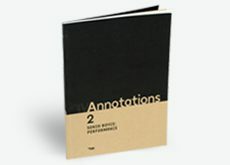 Through collaborations with the university, the public and the artistic community of Manchester, Boyce produced an important new body of work using video, wallpaper, photography and other media. 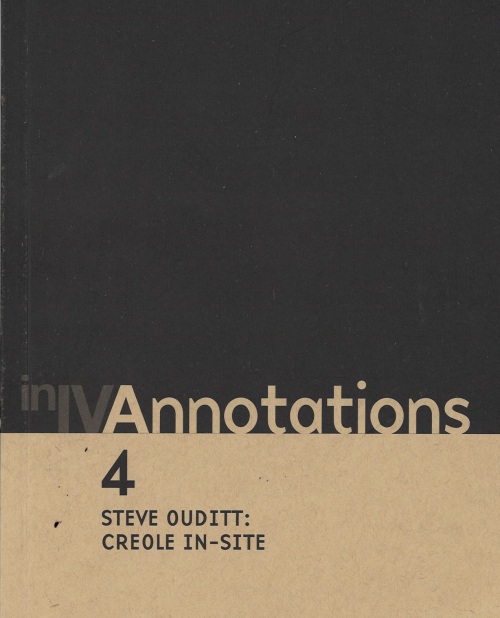 Including essays by Nikos Papastergiadis and Marcus Verhagen, this publication also includes an interview with the artist, extracts from a diary of the residency and artist’s pages. 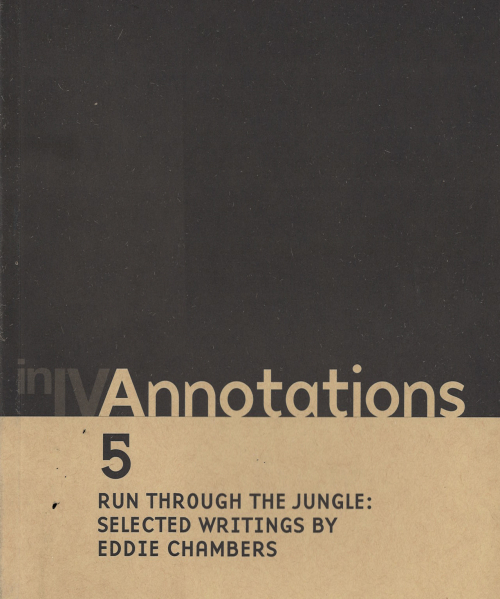 Published out of Sonia Boyce’s residency at the University of Manchester, January 1997 to June 1998, a fellowship organised jointly by Iniva, University of Manchester and North West Arts in association with Cornerhouse.